How Far is Right Angle White Town? Right Angle White Town is a residential project developed by Right Angle properties. 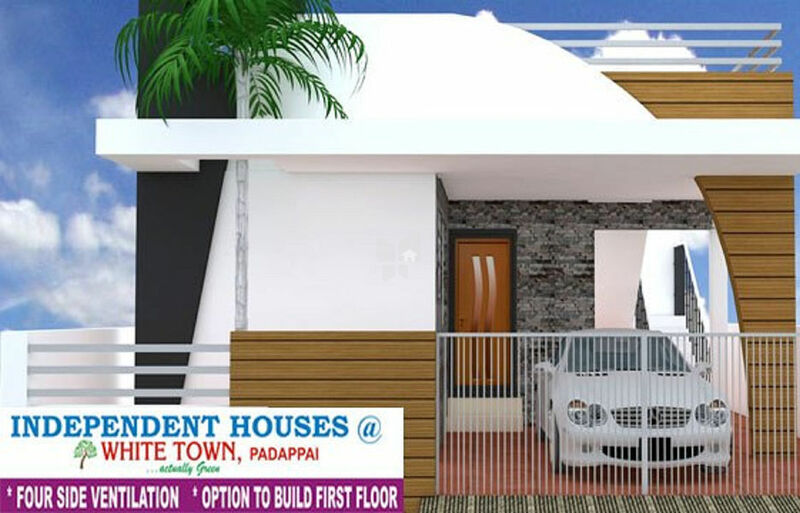 The project offers very well designed 2BHK residential villas. The project is well connected by various modes of transportation. The site is in close proximity to all civic utilities. A team of people with a common passion. A team of people with versatile property development experience, ranging from land development to construction. And a team of people who are serious about delivering your dreams. That is what we are. we are right angle properties. For us development of a property means building a community. Springing vibrant neighborhoods to life out of thin air or out of barren lands, so to say, is our vision. If comfort and luxury are keywords in our books, value for money and affordability are not left out either. To wed indulgence with affordability is the goal we constantly set out to breach. Challenging, eh? But then, challenges are our recreation!